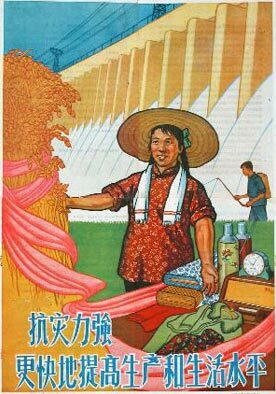 I am increasingly interested in the propaganda posters used by the Chinese and Soviet governments during the middle part of the last century. The images are simple and often compelling. I am particularly drawn to some of the agricultural ones. 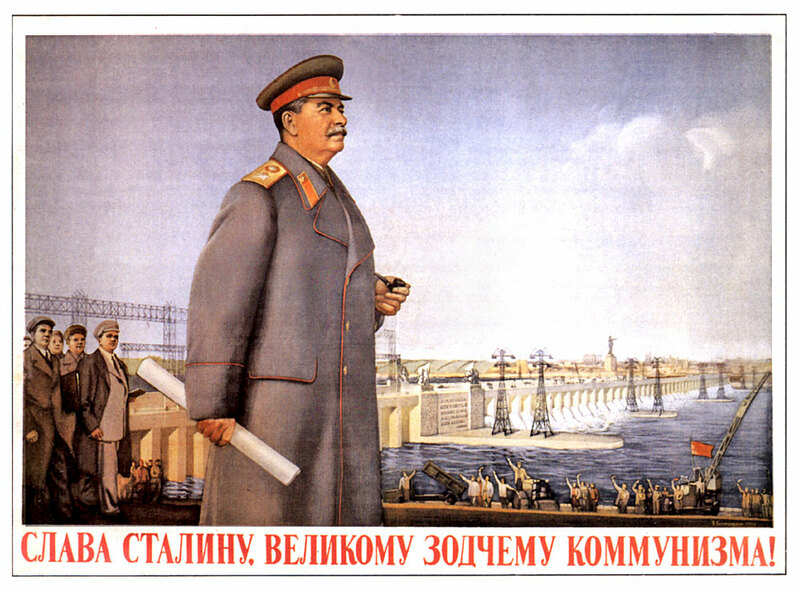 Some of the more militaristic and jingoistic ones with Mao and flags and guns don't appeal to me, but the pastoral scenes and the porcine call-to-arms below are quite lovely. The hogs of the commune must be raised to be fat and big! 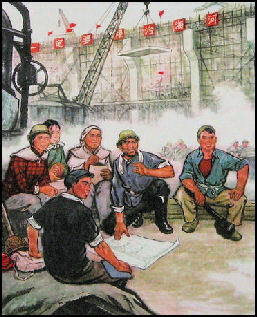 During the Cultural Revolution customers have to treat shop staff with respect and submission: the workers are the bosses. Now kindness and politeness from the staff towards customers are encouraged again.